The most important tool in the tool-box turned in to construction material. 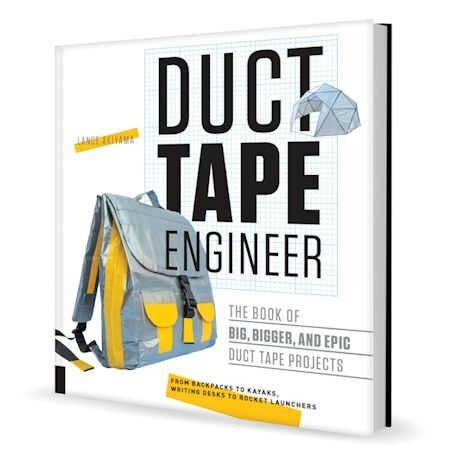 Easy-to-follow instructions and full-color illustrations provide templates for using duct tape to build backpacks, kayaks, catapults, a queen-size bed, and more! Paperback. 160 pages.